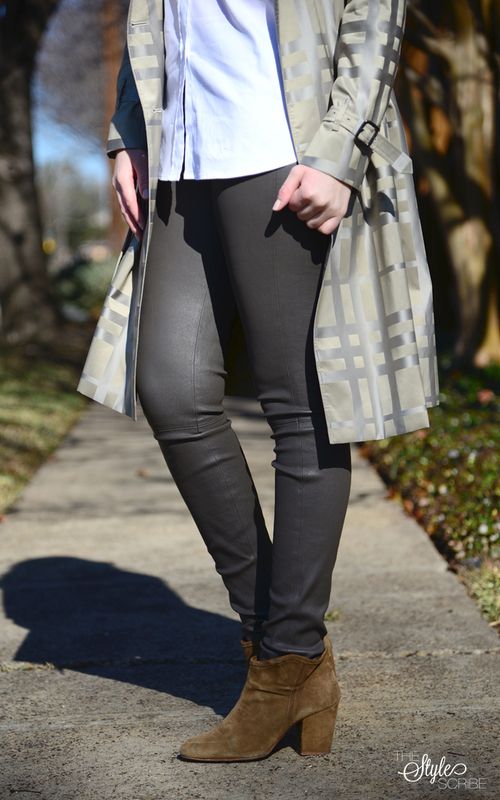 I don’t get to wear this Burberry trench nearly enough – the metallic accents catch light and make a normally bland coat glamorous. The neutral shades make it wearable during the day, but the sleek fit and optional belt are amazing at night (see it belted here). Trenchcoats are so classic and definitely deserve a place in your wardrobe – check out all of Burberry’s current trenches here. 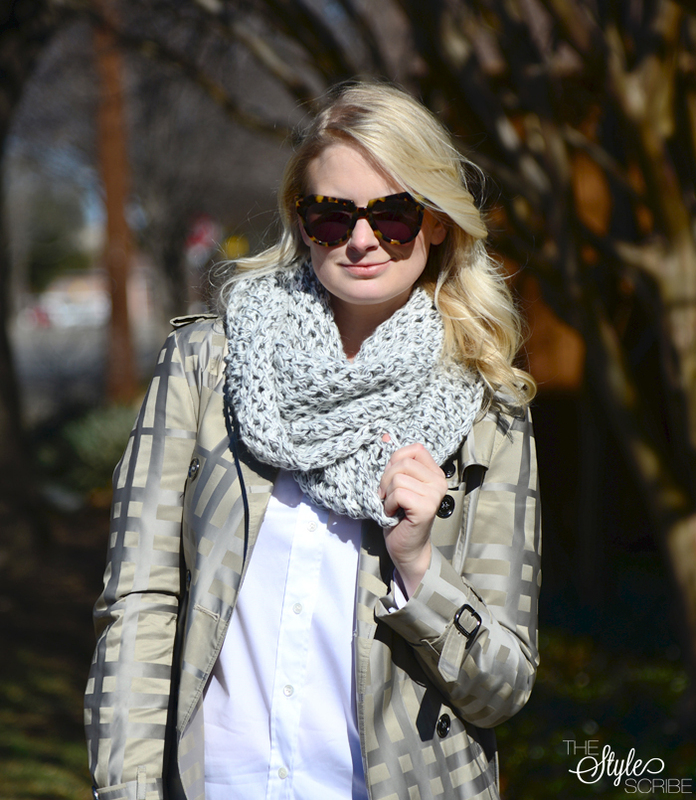 Oh my goodness – this trench is so fabulous! What a great statement piece and I love the color on you!! That post is absolutely perfect on you! That is such a gorgeous coat! It definitely needs more play time;) It seems like Burberry can do no wrong. Thanks so much for dropping by my blog! 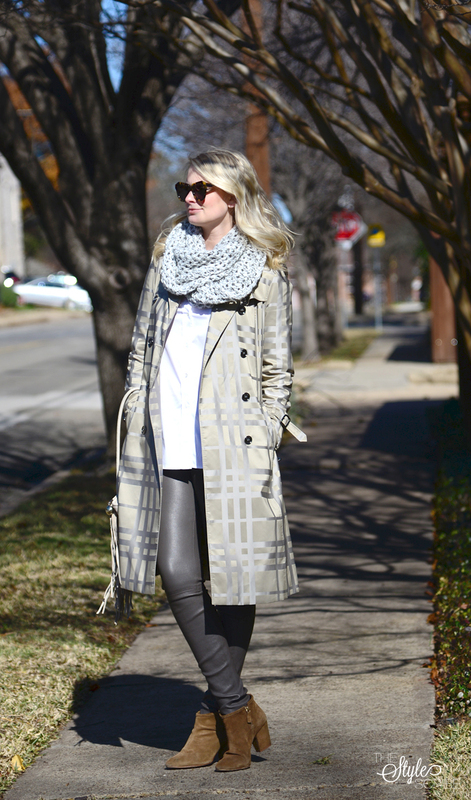 the burberry trench is such a classic staple!! i love this interpretation– you wear it so well! Swoon! 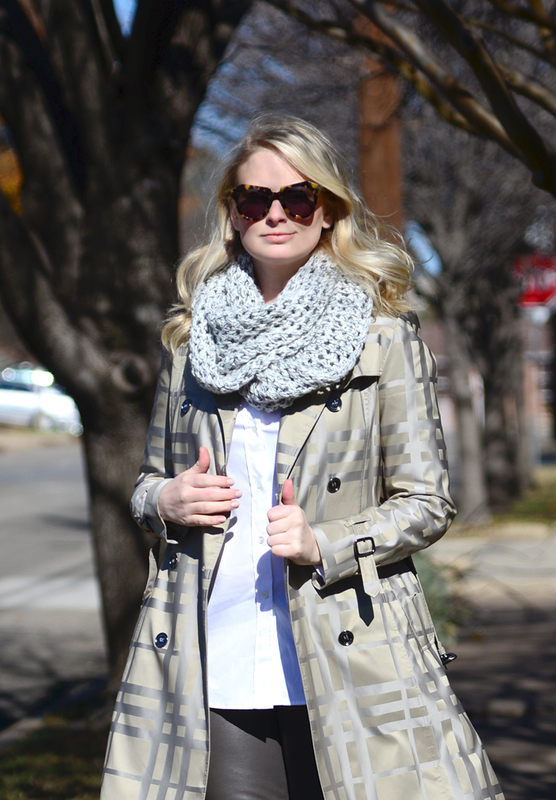 That trench is to die for!